Tevin Ali is currently a graduate student pursuing his Master’s Degree in Biotechnology Enterprise and Entrepreneurship at Johns Hopkins University. He earned his Bachelor’s Degree in Biological Sciences at Florida Atlantic University. 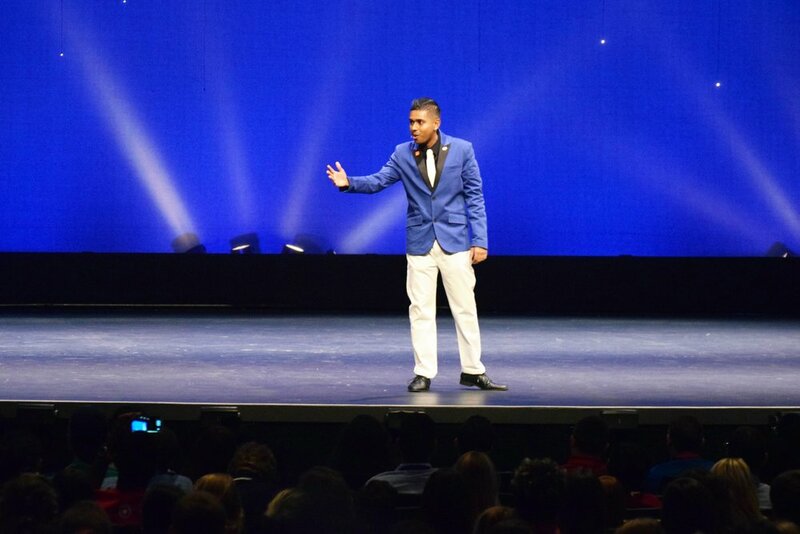 Tevin hopes to become a leader and entrepreneur in the biotech sector and is also an empowering motivational speaker passionate about helping others overcome their struggles to become the strongest version of themselves possible. Tevin is no stranger to struggles and setbacks. 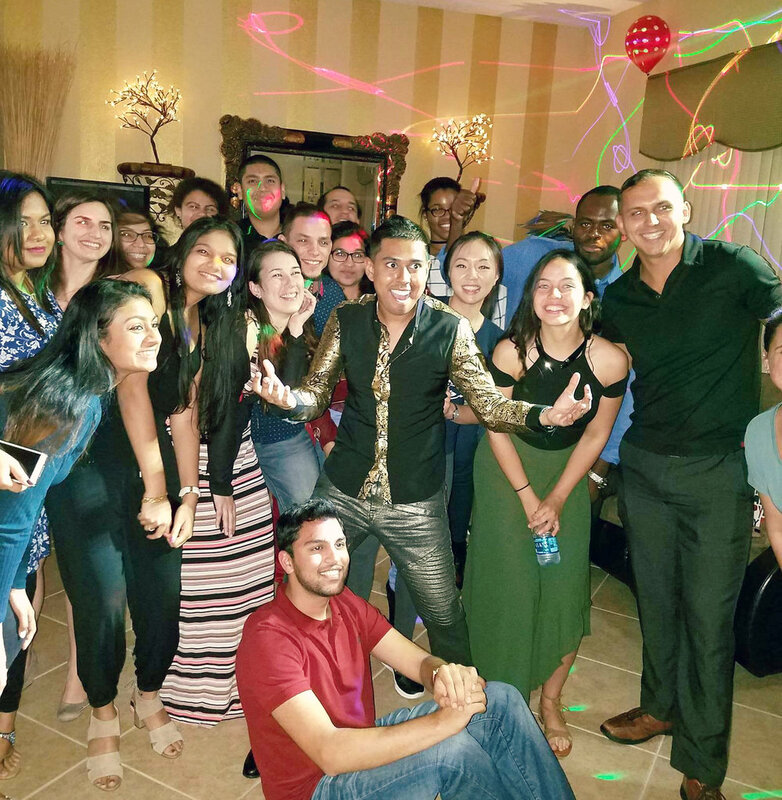 Born in Trinidad and raised by immigrant parents his family had little wealth, but valued education. After many years of saving, Tevin was the first in his family to attend college. By his own admission, he was not the best student, nor truly ready for college and soon fell prey to an inner dialog that morphed into a sense of hopelessness. Tevin eventually dropped out of college believing he had failed himself and his family. Fortunately hitting his lowest point allowed him to be highly receptive to change. Tevin overcame the feat he would never be good enough, fought back against the perception of others, and has since been the first in his family to graduate college and serves as an incredible beacon of inspiration for others across the nation who also struggle in the face of adversity. Tevin now serves as the Founder & Chief Visionary of Talk With Tevin LLC, his platform organization for his empowering speaking career. Tevin works every day to empower, motivate, and inspire others to become the best versions of themselves by forging the coal inside of them to become shiny unbreakable diamonds. His keys to success lie in emotional intelligence and focusing on finding one’s personal mission. 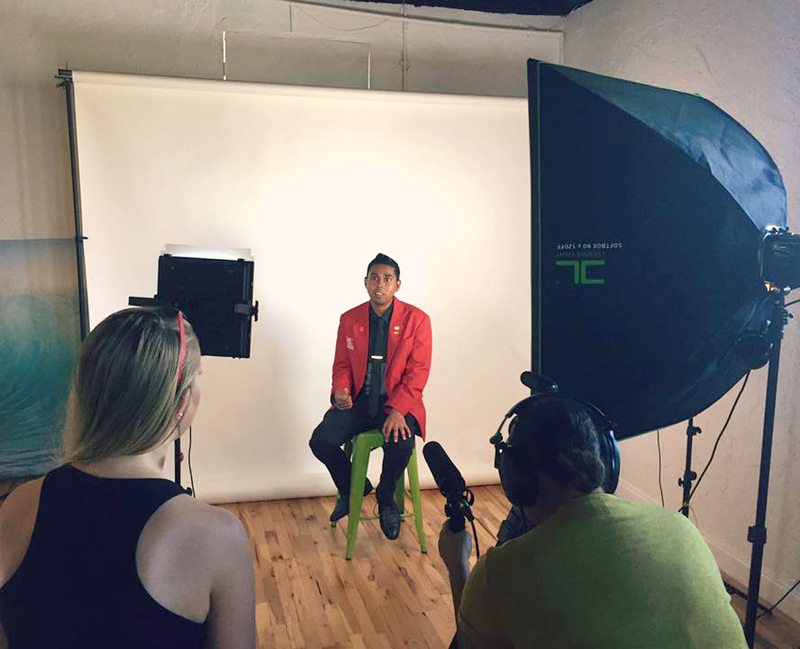 Tevin has been featured in The New York Times, The Wall Street Journal, and The Baltimore Times among many other academia media outlets for his dynamically driven leadership and commitment towards empowering others. His story has been published in partnership with the National Institute for the Study of Transfer Students in the foreword of Building Transfer Student Pathways for College and Career Success. 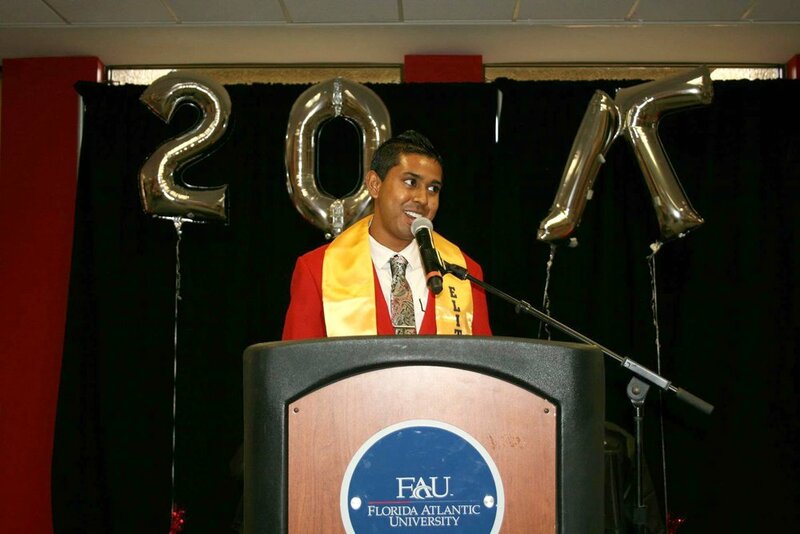 Additionally, he was named a National Recipient of the Sallie Mae Bridging the Dream $20,000 Scholarship for Graduate Students, and was also named the 2017 State of Florida Student of the Year by the Florida Association of Colleges and Employers (FloridaACE). Book him as a speaker for your next event!